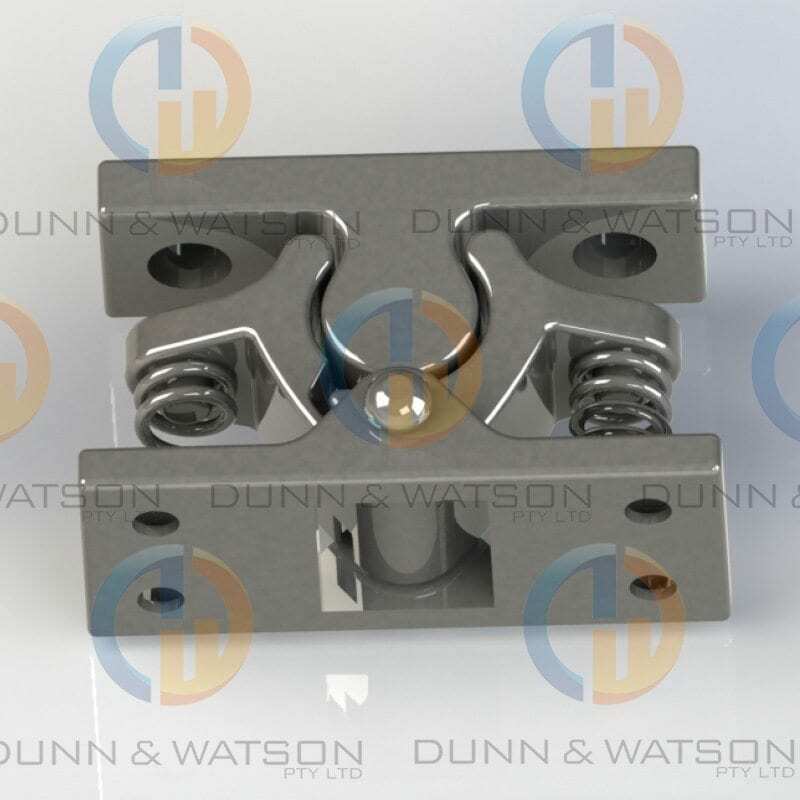 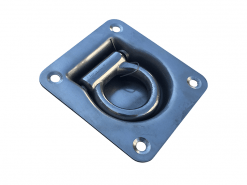 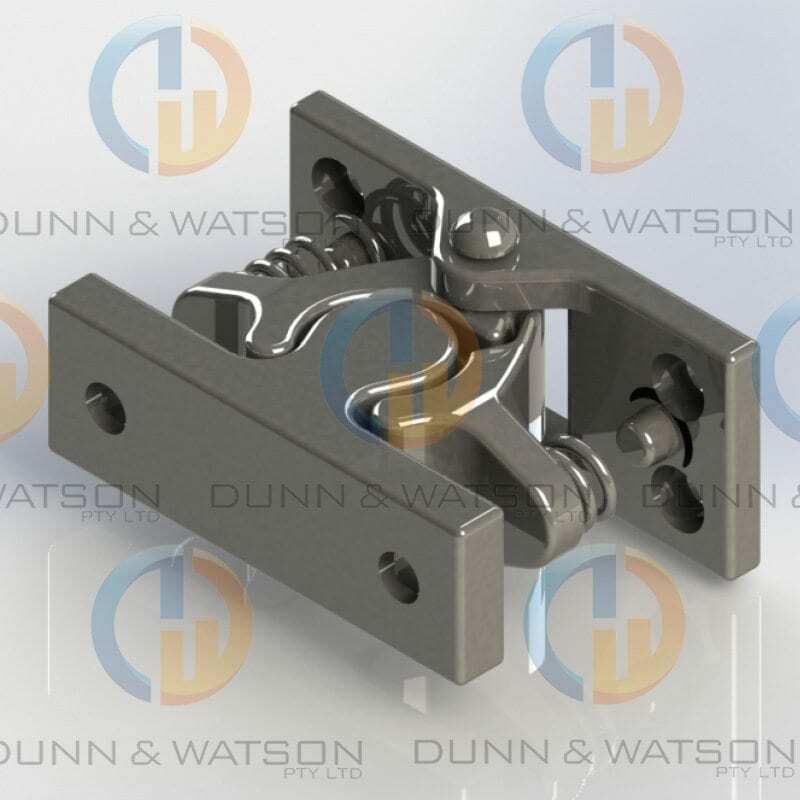 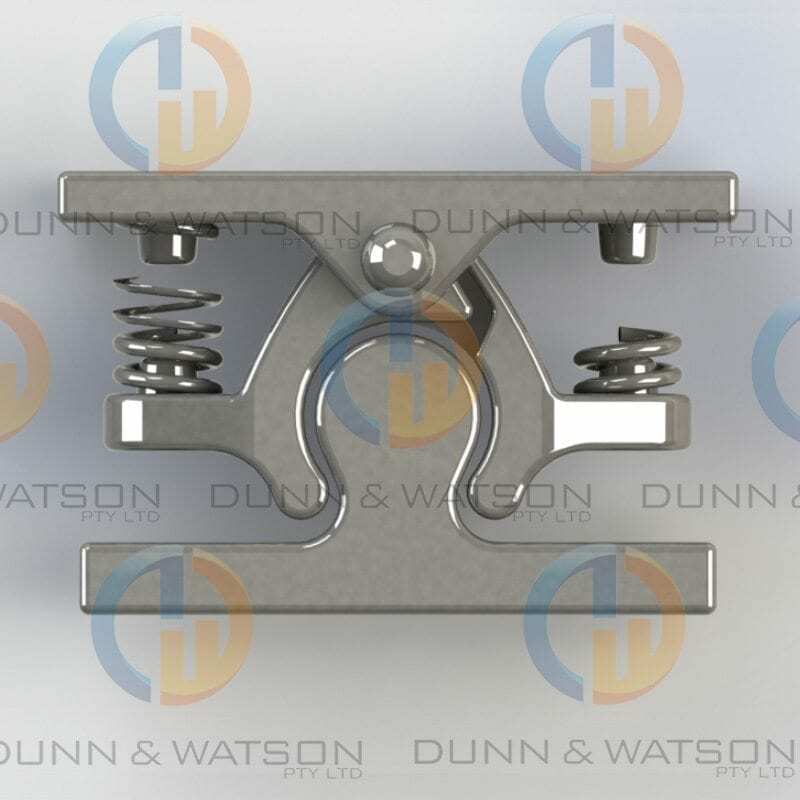 Heavy duty cast door hold backs are as the name suggests a heavy duty way to keep your door open. 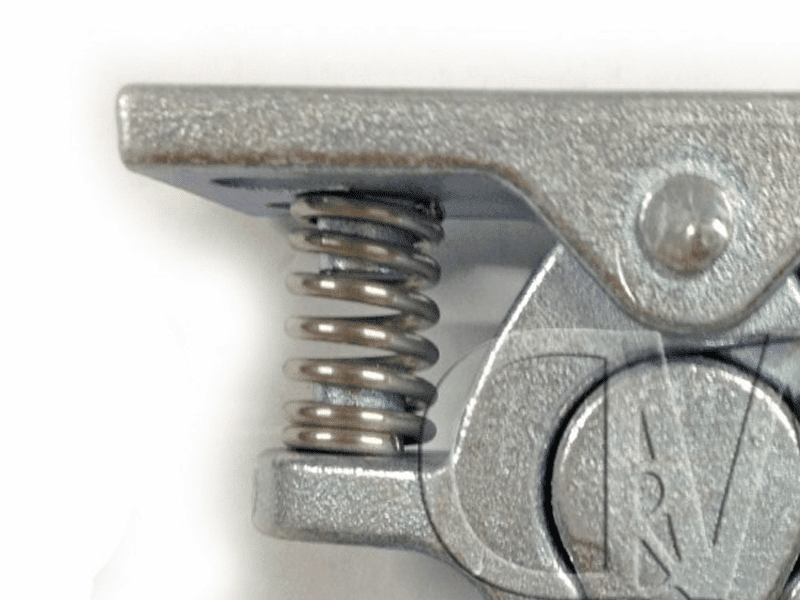 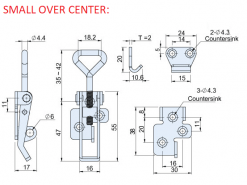 These latches are commonly used on trucks and coaches. 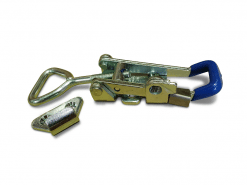 Great for keeping truck and trailer doors open. 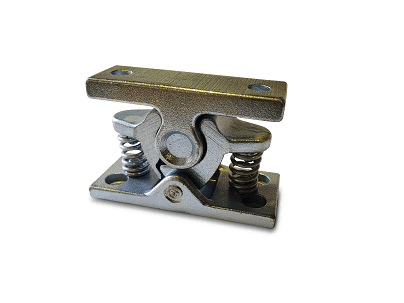 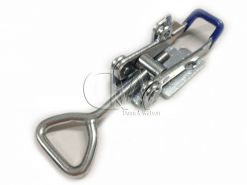 Also widely used as a catching device for slamming applications. 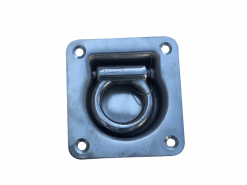 Quite often camper trailer, caravan and boat fabrication work involving our range of fasteners generally means you might also have a need for our extensive range gas struts, locks & handles,drawer slides, foam & rubber seals, hinges and much more.